The month of July 2015 saw 149 homes sold, compared with 167 homes the previous month, and compared with 126 homes sold in July 2014. This represents a 18% increase when compared with last year. The average sale price increased in July 2015 to $384,699.00 compared with $378,096.00 in July 2014 an increase of 2%. 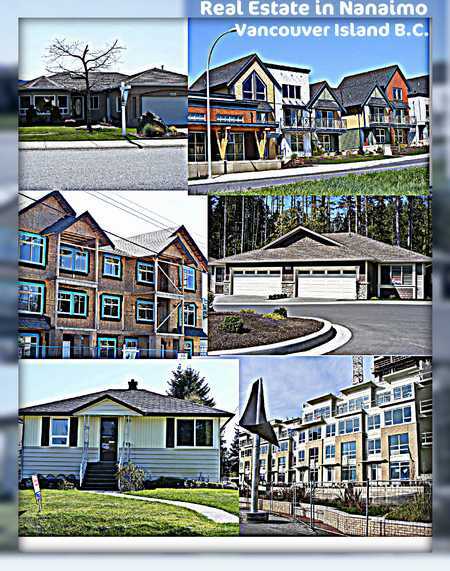 The median Nanaimo house price for July 2015 was $377,500.00. 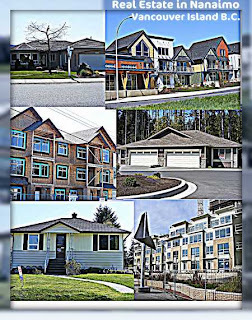 The July 2015 benchmark price of a single-family home in the Campbell River area was $285,500, an increase of 5.22 per cent from last year. In the Comox Valley, the benchmark price was $335,200, up 1.77 per cent from 2014. Duncan reported a benchmark price of $299,400, an increase of 6.84 per cent over the same month in 2014. Nanaimo’s benchmark price rose 5.88 per cent to $354,700 while the Parksville-Qualicum area saw its benchmark price rise by 5.89 per cent to $375,500. The price for a benchmark home in Port Alberni was $194,300, a decrease of 3.25 per cent since July 2014.